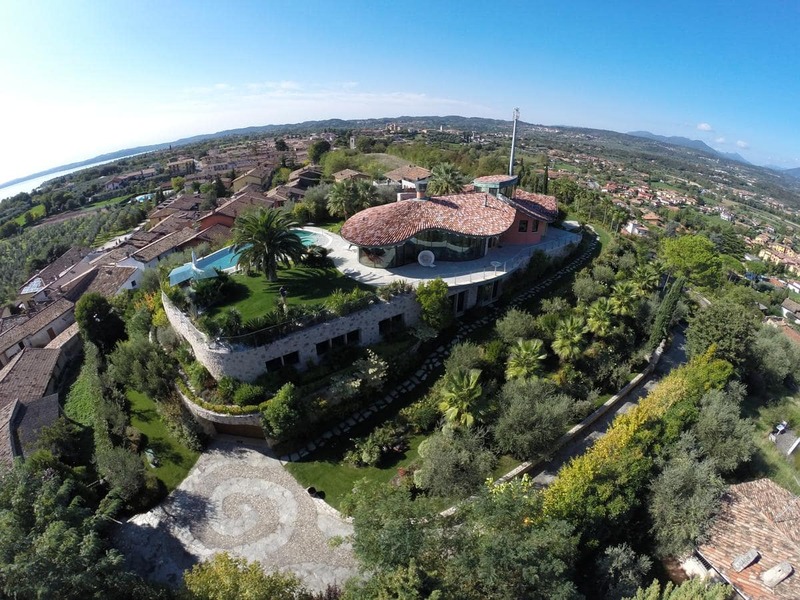 Only a 10-minute walk from the shores of Lake Garda, Villa Benedita is 1 km from Manerba del Garda town centre. It offers an outdoor pool with hydromassage and a garden. With free WiFi and lake views, the modern apartment has air conditioning, a satellite flat-screen TV, CD player and wooden floors. It has a fully equipped kitchenette. A bus with links to Salò stops nearby. Desenzano del Garda can be reached by car in 20 分. Parking at the property is free.